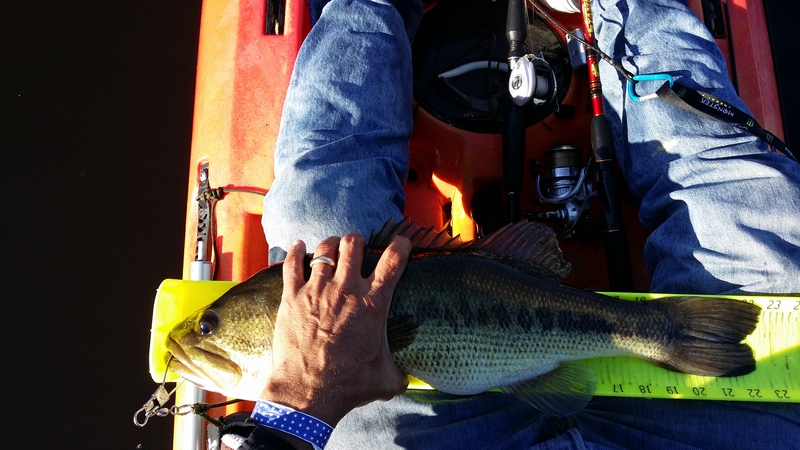 Kayak Bass Fishing TN | Kayak Fishing in Tennessee. The 2016 Season Opener will be a joint event with Kayak Bass Fishing and will be hosted out of Bledsoe Creek State Park on Old Hickory Lake. This will be a 5 fish limit, and a qualifier for the 2017 Kayak Bass Fishing National Championship. 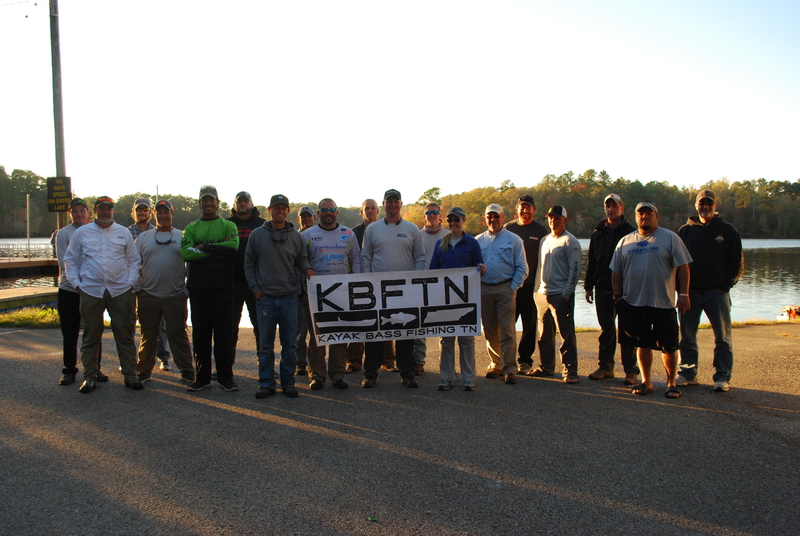 If you plan on fishing just the KBFTN Club event you can register Friday 4/22 6pm at Hook1 in Hendersonville. TN, for those who cannot register or make it to the Captains meeting Friday at Hook1 we will have registration and a Captains Meeting at Bledsoe Creek State Park Shelter #1 at 5am. Here is our tentative schedule. Please let everyone know that the Captain’s meeting is mandatory Friday night. Also,we will be checking service at the park to see if we can use TourneyX. We would like to so we can speed up the scoring process. We will confirm as the event gets closer. You can launch anywhere on the lake east of Old Hickory dam and west of Hwy 141. You must be able to paddle to the main lake. No crossing roads, dams, or private property. 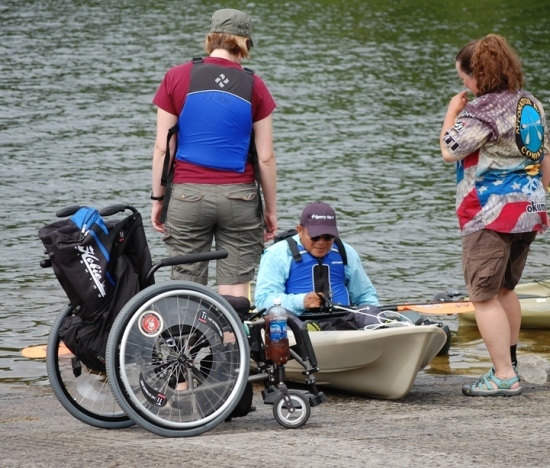 You do not have to use a boat ramp, but it must be public property and accessible to everyone. If you are not sure of an area please get approval from a TD. This entry was posted in Uncategorized on April 15, 2016 by Jeremy Meier. This entry was posted in Uncategorized on March 3, 2016 by Jeremy Meier. 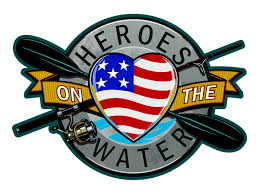 Last year “2014” we decided to join with the Indiana Chapter of Heroes on the Water. 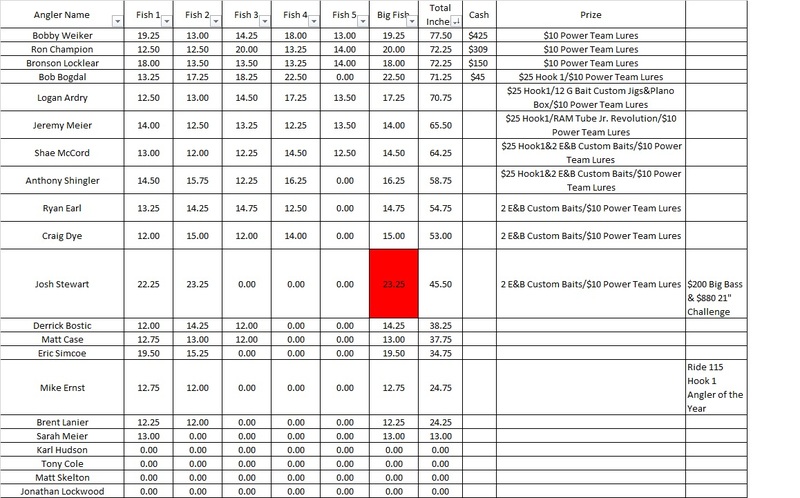 Every entry of every tournament of Kayak Bass Fishing TN had proceeds that were deducted and we came up with a total of $500 to help the Indiana HOW Chapter. 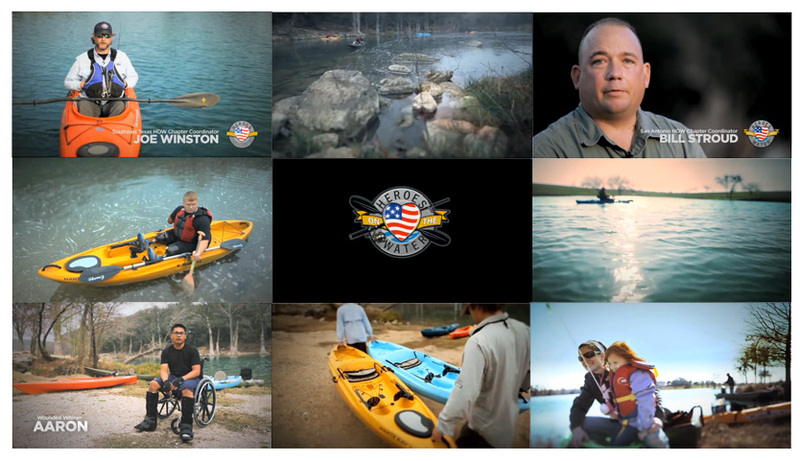 So if you fished any tournament with Kayak Bass Fishing TN, you helped the Indiana Heroes on the Water Chapter. Please check out there page and see all of the great things they are doing, and give them a like. If you get a chance next year you should attend one of their events and give them a hand, and fish or paddle alongside a real hero. This entry was posted in Uncategorized on October 23, 2015 by Jeremy Meier. 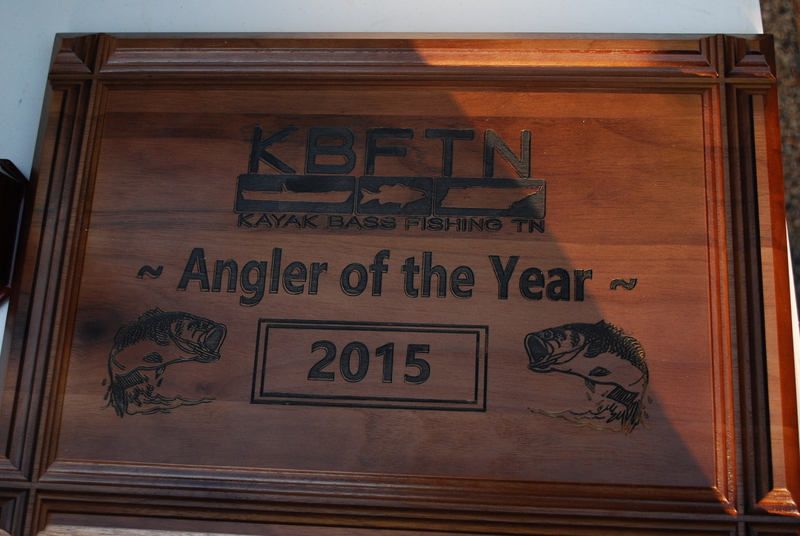 The 2015 Kayak Bass Fishing Angler of the Year is Michael Ernst. 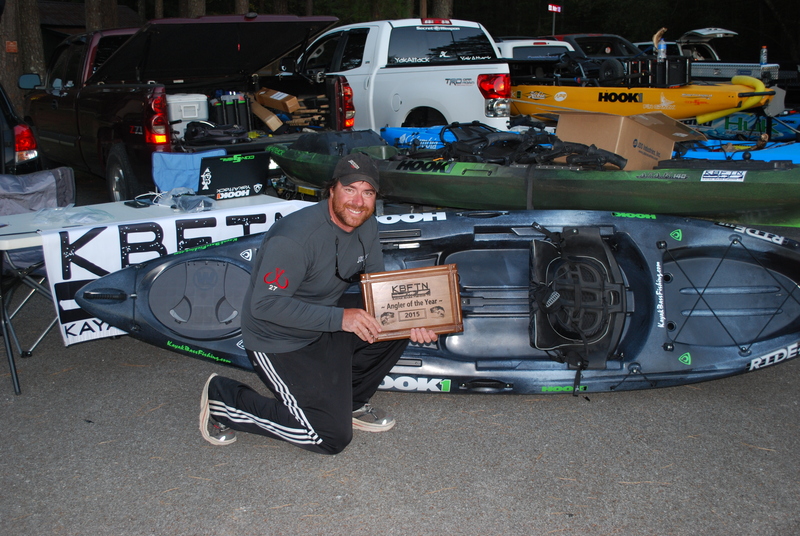 Michael won two of the ten tournaments with Kayak Bass Fishing TN and fished all 10 tournaments. Even winning two separate tournaments in one day. Mike did his homework for every tournament and always caught fish, even when the conditions were tough. 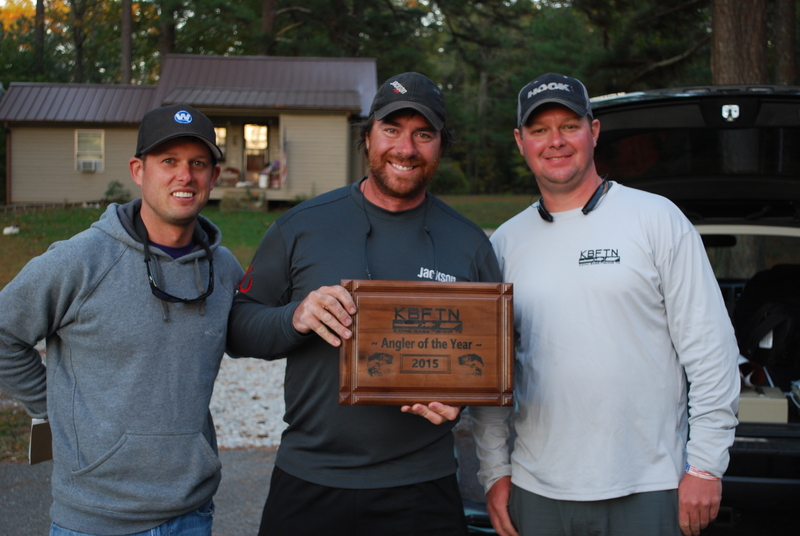 Mike finished with 941 points and the closest person to him had 909 points, so all Mike had to do was to show up and catch one fish at the KBFTN Season Closer to secure his spot as the KBFTN Angler of the year. Mike started fishing with us late in the season of 2013, our first year, and has been a strong competitor at every tournament. For Angler of the Year Mike won a 2015 Ride 115 from Hook1, and received a nice plaque that Craig Dye found. 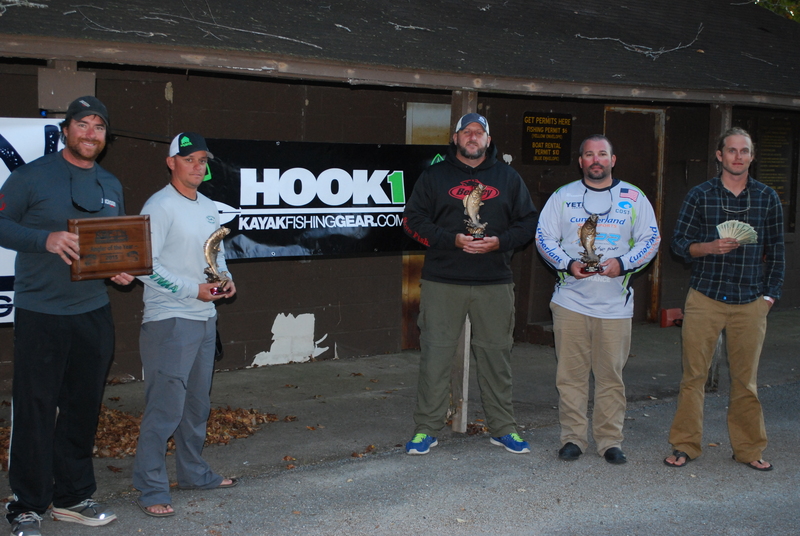 A big thank you to Chad Hoover, and Hook1 (Hook 1 website) for the Ride 115.
Who will be the 2016 Angler of the Year? 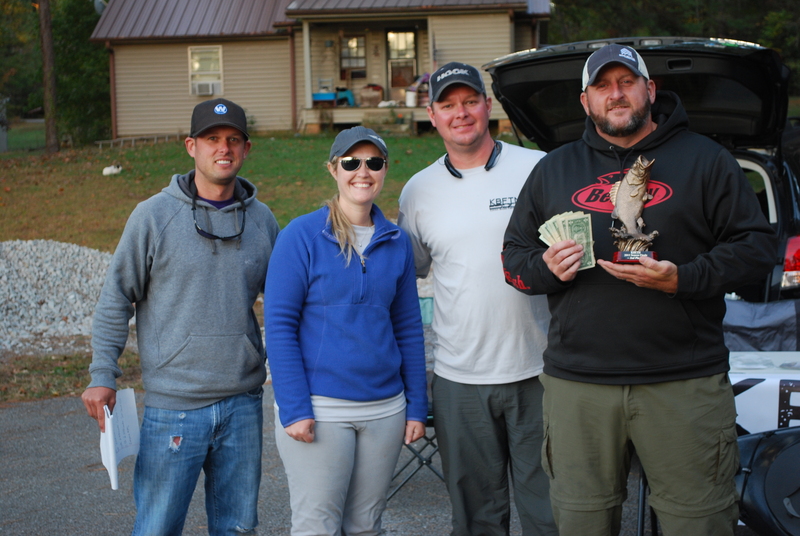 On October 18th we hosted the last tournament of the season at the beautiful Natchez Trace State Park 1hr 45 minutes west of Nashville where 21 anglers came out to compete. The leaves were starting to change, and the mornings were crisp. Two days before we had a cold front that started to come through and by Sunday it was set in good with temperatures during registration and at launch in the low to mid 30’s. The anglers had their choice of the four lakes in the Natchez Trace State Park, fifty-eight acre Cub Lake and 690 acre Pin Oak Lake are operated by Tennessee State Parks, while 90 acre Maple Creek Lake and 167 acre Brown’s Creek Lake are operated by Tennessee Wildlife Resources Agency. 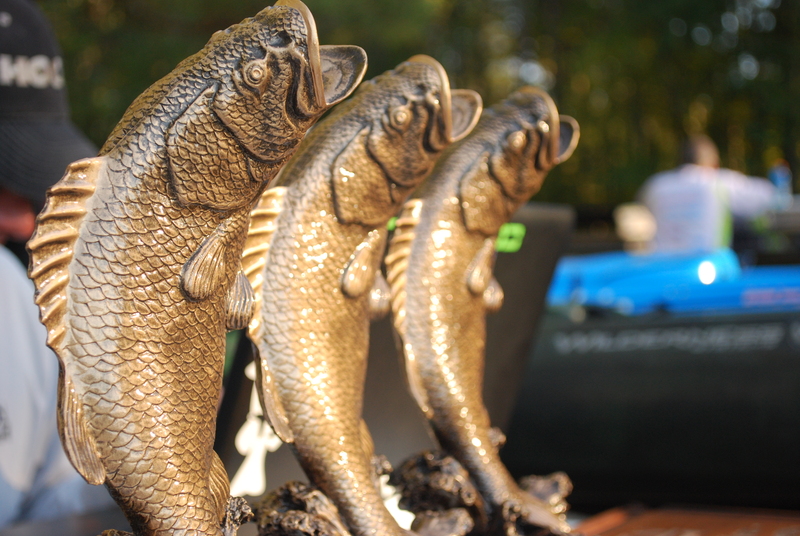 Anglers could move between lakes if they felt needed and was easy to do with a 9hr tournament. We practice catch photo and release, so all fish are released back in the water where they were caught just after a few moments of photos being taken on the spot. After Sarah, Craig and I finished registration, Captain’s Meeting, and released the anglers, Sarah, I and 2 other anglers Karl Hudson, and Matt Skelton headed to the Pin Oak Lodge for a Continental Breakfast and coffee. We had a great breakfast, and afterward Sarah and I headed to our cabin to get the monies, and prizes sorted out. After that we headed out to fish. Sarah chose Browns Creek Lake and I chose Maple Creek Lake. Not long after I was on the water I received a text message that Bob Bogdal had caught a 22.5″ pig. The 21″ Challenge was still in effect and the prize pot was at $880, along with the big fish pot of the day at $200, so there was potential of someone winning $1080 for one fish. I was getting my numbers, but just couldn’t find my big fish. Around 1:30pm or 2 Sarah showed up to Maple Creek hoping to get on the board, and she did quickly. Around 3:00 we packed it in and headed over to Tournament Central “Browns Creek Lake”. 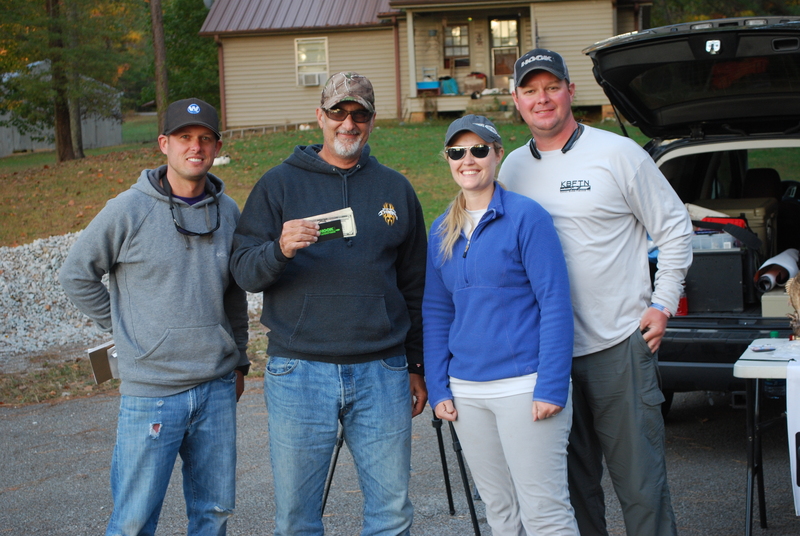 All anglers checked in on time, and almost everyone caught fish, and multiple people caught their personal best fish. Big congratulation to Bobby Weiker for winning the KBFTN Season Closer on Bad Boy Jigs, and crankbaits. Bobby had 5 fish at 77.5″ and his biggest being 19.25″. Bobby took home $425 for his win. 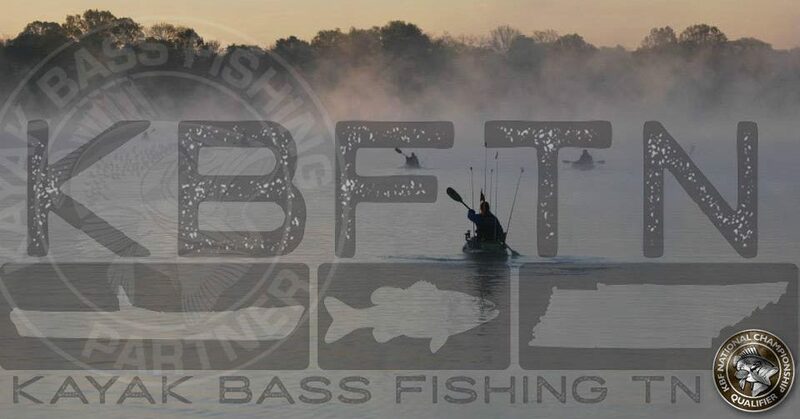 Bobby and his partner Erika own and run E&B Custom Tackle out of Cookeville, TN, and will be starting up a tournament series Central Tennessee Kayak Anglers. 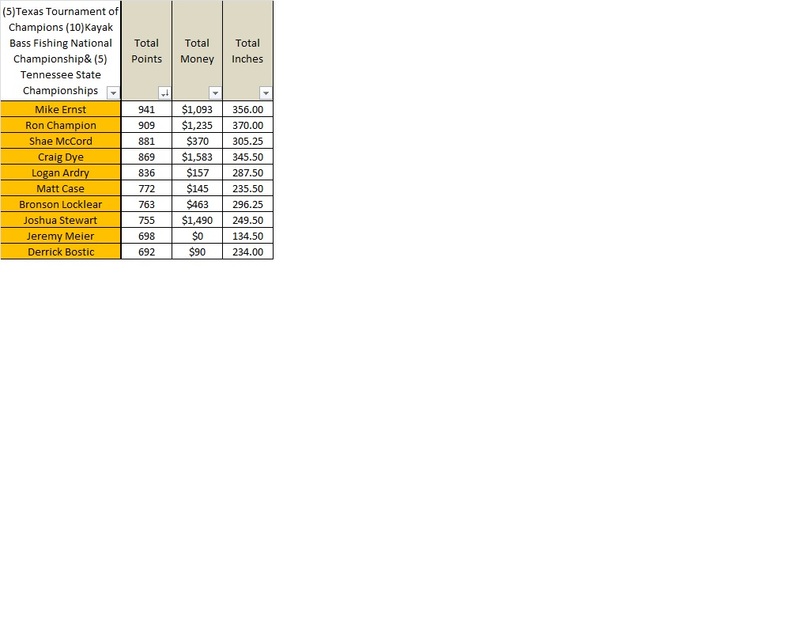 2nd place was Ron Champion with 72.25″ and biggest bass at 20″ even winning $309. Last year Ron took home Big Bass. Ron has been with us since our first tournament on August 27th 2013, and has fished almost every event and being one of the top competitors of every event. Ron will be relocating soon and we hate to see that, and hopefully he will come back and fish with us in the future. 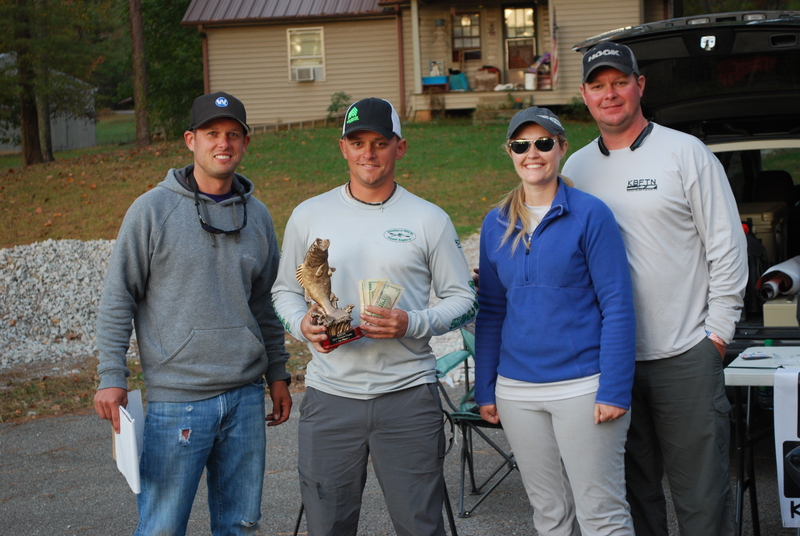 3rd place was Bronson Locklear with 72.25″ and biggest bass at 18″ even winning $150. Bronson is new to the kayak fishing tournaments, but has fished more tournament in his first year than a lot fish in a lifetime. 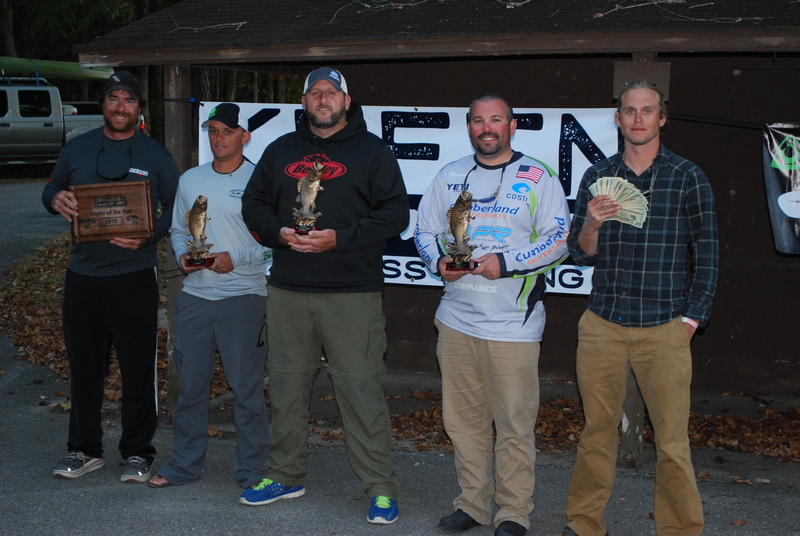 Bronson was a strong contender at this year’s KBF Open, and on the KBS Series, and fished other tournaments through the southeast. Bronson didn’t purchase his first kayak until late in 2014, and has had more kayaks than most, settling in with a beautifully Cumberland Watersports wrapped 2015 Hobie Pro Angler, and outfitted better than most bass boats. 4th place was Bob Bogdal with 71.25″ and biggest bass at 22.5 winning $45. Bob just started fishing with us late in the year on August 22nd. His first tournament didn’t go as well as planned, but he quickly adapted, turned things around and come back in the next two tournaments fishing strong. We look forward to see what Bob will do in the 2016 Series. 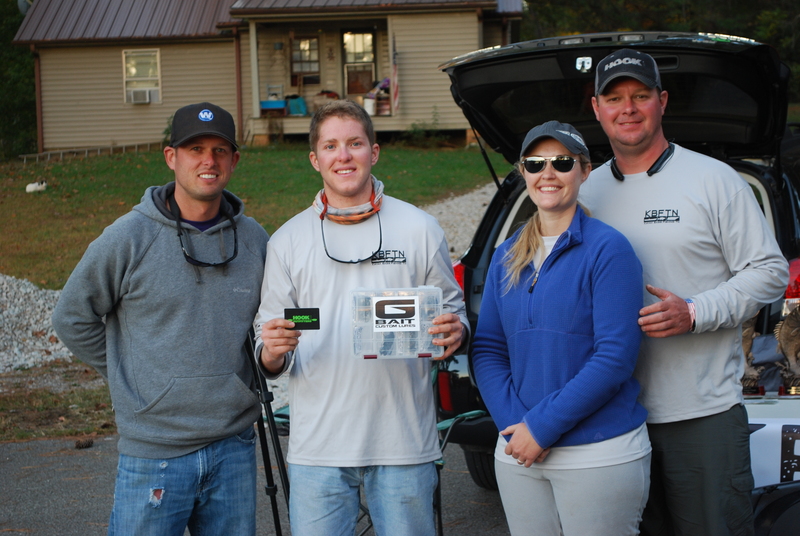 5th place was was Logan Ardry with 70.25″ and biggest bass at 17.75″ winning $25 Hook1/12 G Bait Custom Jigs&Plano Box/$10 Power Team Lures. Logan runs a tournament series down on Williamsport Lakes where boats and kayaks compete against each other. Logan fished 9 of the 10 of our events with only missing one tournament due to high school graduation which he wanted to skip and fish with us instead. 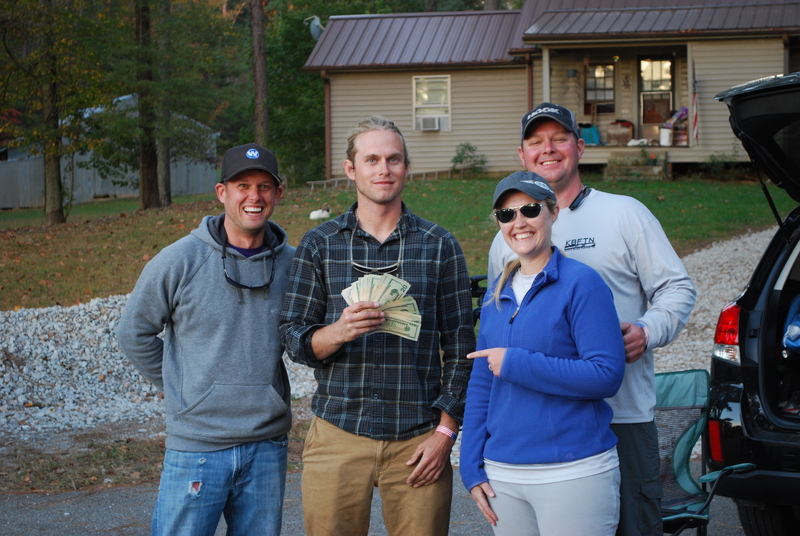 Big bass, and the 21″ Challenge was won by Josh Stewart with a 23.25″ beast caught on Browns Creek Lake earning him $1080. Josh called early in the morning stating he was running late, but would be there by the close of registration. Josh made it to registration, but forgot shoes, and a paddle in the process. He was able to borrow a paddle, but had to tough it out in sandals for the early morning cold temperatures. Josh finished 11th only two fish for the tournament a 22.25, and a 23.25 giving him a total of 45.5″. 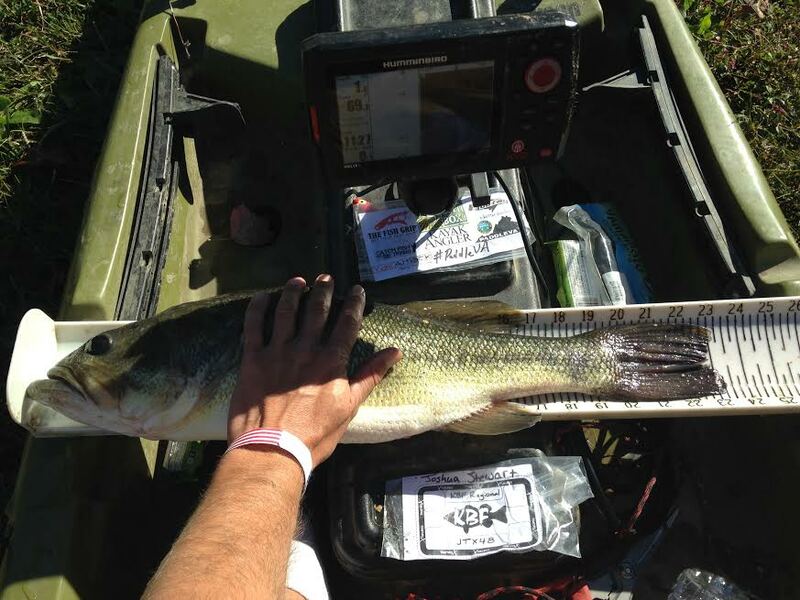 Josh fished all 10 tournaments of the 2015 season, along with a few other tournaments. A big thanks to all our sponsors Hook1, Chad Hoover, and Chris Stewart. Bad Boy Jigs, E&B Custom Baits, Power Team Lures. Launch will be 5:15, check in at 9pm. Someone will be there by 4:30 to begin registration. We will be using each anglers best two black bass, minimum 12″. Please bring a camera and your own measuring device “Hawg Trough” carried by Hook1. This is a catch photo and release tournament, so no fish will be kept. A PFD is to be worn at all times while on the water. A 360 degree light will be required to be on at 7:30, but suggested to be on earlier. 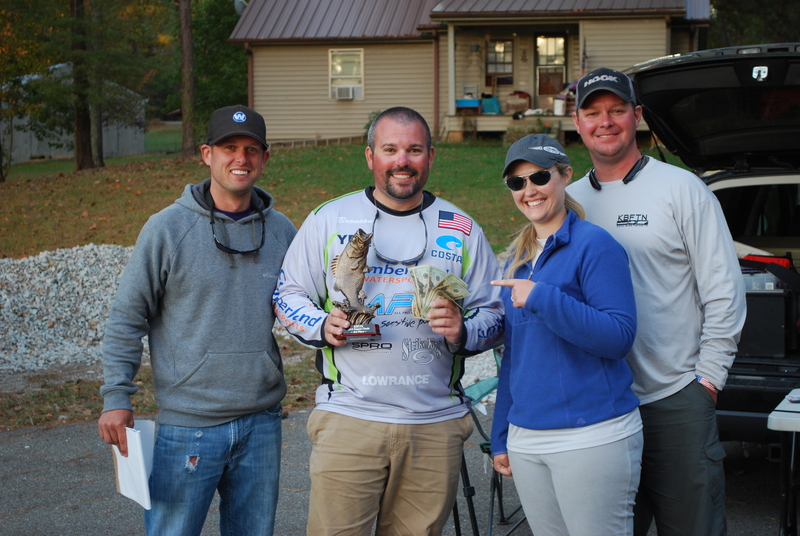 Prizes will be awarded from Hook1, E&B Custom Tackle, Power Team Lures, and lots of cash. This entry was posted in Uncategorized on August 25, 2015 by Jeremy Meier.